Do you feel that your air conditioner has expired or reached its end of live? Is the summer heat making you feel uncomfortable? Well, you need to talk to Affordable Heat and Air Company. We are the top HVAC installation and repair experts who aim to keep your home comfortable. By communicating with us, you’ll gain several tips to keep your home cool and comfortable. 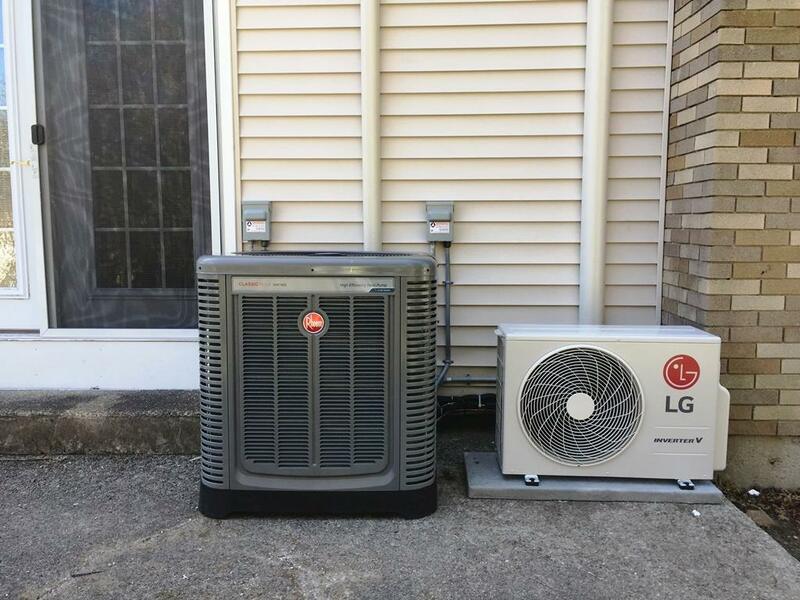 Being one of the respected and leading air conditioning and heating firms in the Northeast region, Affordable Heat and Air Company is proud to serve Lowell MA with a wide range of advanced and high-quality products. We offer you the brands that you trust and known for years along with the necessary warranties you can always depend on. 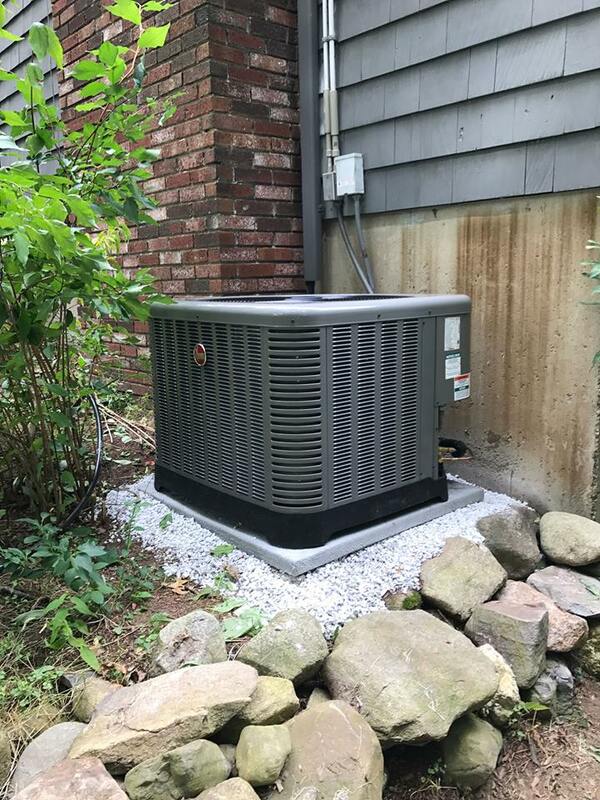 Affordable Heat and Air Company have been serving customers in and around Lowell for more than fourteen years. We have offered high-quality experiences and extended lasting services through our HVAC products and services. We are completely dedicated to attentive work ethic and customer satisfaction. The majority of people living in Lowell MA depend on the air conditioner for managing their business or while living at home. When the temperature is too cold or too hot, it can influence everything from business productivity to the mood of people. Moreover, it can even cause various health issues. Due to the climatic changes in Lowell, existing issues like asthma can develop as a significant problem and affect the person’s health drastically. When there are comfortable indoor temperature and safety control systems in your home or office, you can feel best. We help you to achieve this status through our affordable priced air conditioning services. Affordable Heat and Air Company provides only the top air conditioning equipment and brands. We ensure that our brands and devices reduce the monthly energy bills, cools your house and maintain the purity of air. We have several units with various SEER ratings which can vastly reduce the energy bills and keep the air clean for about 99.7% with HEPA filtration. It may be challenging to select the right air conditioner unit for your office or house. However, it is essential to install the right system which you can entirely depend and remain carefree for several years. It can influence the layout of the property and age of your building. There are several factors which would impact the air throughout the home. If you are thinking about a replacement, you need to consult one of our experienced technicians to select the right unit for your house or building. If you wish to compare the features and price of Affordable Heat and Air Company’s products with the products in the market, you can get a quote from us and make the comparison. We are in the industry for more than 15 years, and we are sure we would not disappoint you in any way.